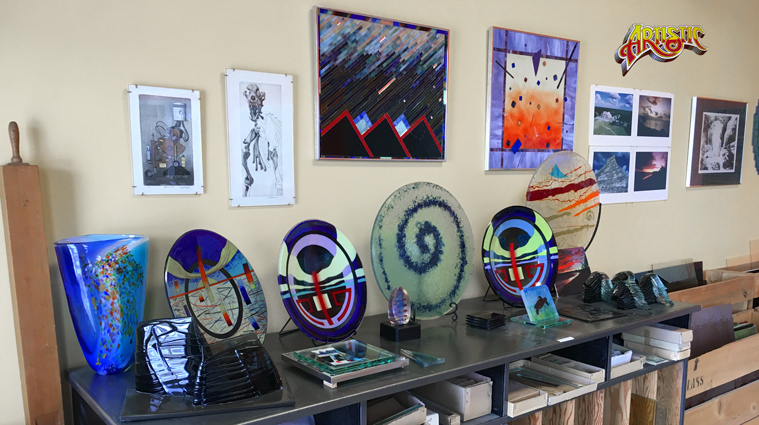 Artistic Glass is Eastern Iowa’s premier glass design studio with over 30 years of experience in the field of glass art work. Contact us for your next project for your home or business. 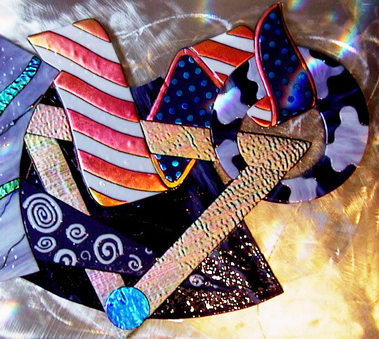 Artistic Glass is the Cedar Rapids, IA area’s premier glass studio. 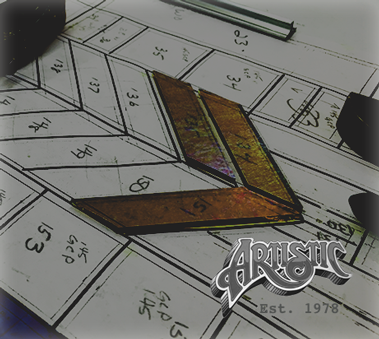 For over 35 years, we’ve been creating exquisite glass art for homes and businesses across Iowa and beyond.